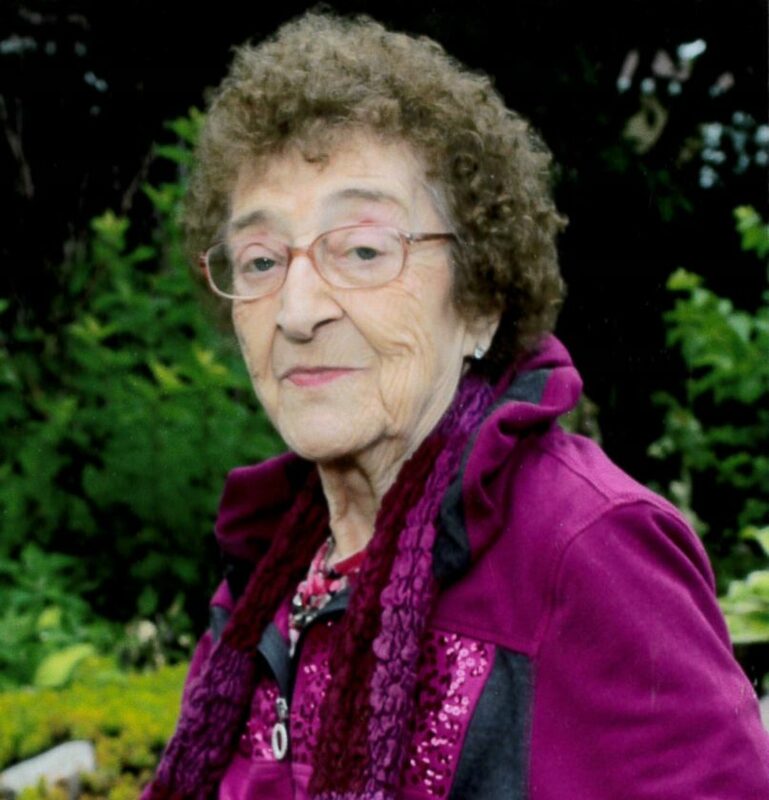 HUMBOLDT — Dorothy Helen Malloy, 94, of Humboldt passed away Friday, January 11, 2019, at the QHC Humboldt Care Center South. Funeral services will be held on Tuesday, January 15th at 10:00 AM in the Chapel of the Laufersweiler-Sievers Funeral Home and 10:30 at Sacred Heart Church with Msgr. Kevin McCoy officiating the Mass of Christian Burial. Burial will be at later date at St. Patrick’s Cemetery on the Lizard. Visitation will be today from 4:00 to 7:00 PM with A Vigil Prayer Service at 7:00 PM all at Laufersweiler Funeral Home. She was preceded in death by her parents, James and Bertha (Peterson) Conlon; husband, Morris D. Malloy in 2008; and her siblings. Dorothy was born August 2, 1924, in Ayrshire, Iowa. She was raised and educated in Ayrshire. Dorothy attended St. Joseph’s Mercy School of Nursing in Sioux City and then St. Joseph’s School of Nursing in Fort Dodge. On January 12, 1946, she was united in marriage to Morris D. Malloy in Ayrshire and the couple later made their home in Fort Dodge. Dorothy worked as a registered nurse for Thatcher, Stitt and Allen for 19 years. In 1970, the couple moved to Cherokee and Dorothy worked for the Cherokee Mental Health Center for 5 years. She then worked for St. Mary’s hospital in Galesburg, IL before her retirement in 1985. In August of 2007, the couple moved to Humboldt. In December of 2015 she moved to QHC Humboldt Care Center South.